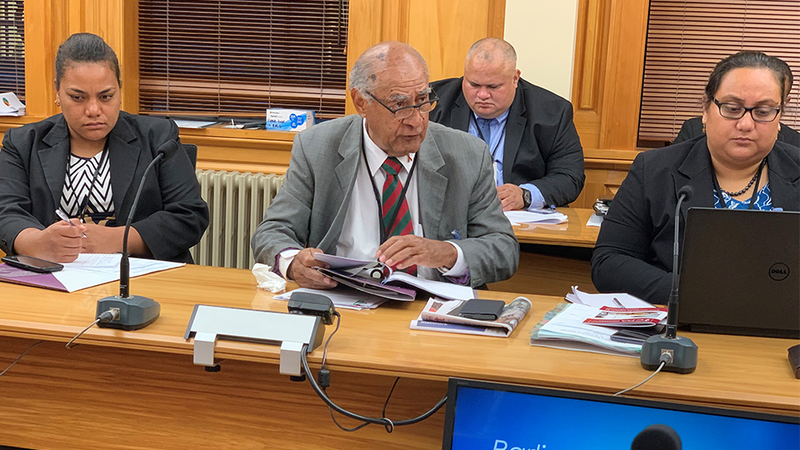 The Fijian Parliament recently participated in the Parliamentary Development Meeting with the New Zealand House of Representatives in Wellington. 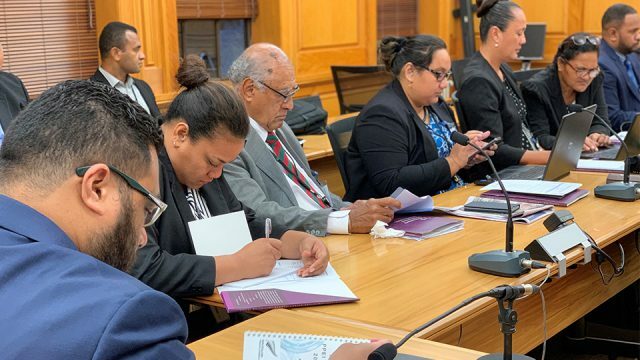 The key objectives of the meeting were to launch the Commonwealth Parliamentary Association (CPA) Global Benchmarks for Democratic Legislatures and provide the opportunity for Pacific Parliaments to discuss their benchmarking indicators and data collection process. Speaker of Parliament Ratu Epeli Nailatikau in his opening remarks at the roundtable discussions on benchmarking indicators and data collections, highlighted the launch of the CPA Recommended Benchmarks for Democratic Legislatures presented an opportunity for Pacific Parliaments to review the functioning of their Parliaments. 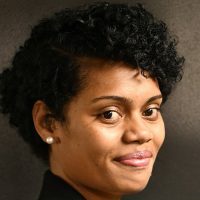 He adds the CPA Benchmarks provides a good basis to develop a robust M&E Framework however, the minimum standards and criteria set out in the revised benchmarks will need to be tailored to suit the context of Pacific Parliaments. At the end of the roundtable discussions, the forum agreed that all Parliaments require proper data collection and analysis capacity to ensure they are well-positioned to contribute effectively to the evolving demands of governance and to effectively undertake their legislative and representative functions.